With the announcement of a partnership with Arrowhead Events, the special events arm of the Kansas City Chiefs, Tickets For Less introduced its Arrowhead Stadium tailgate tent. The tent is available at all ticketed events at Arrowhead Stadium. 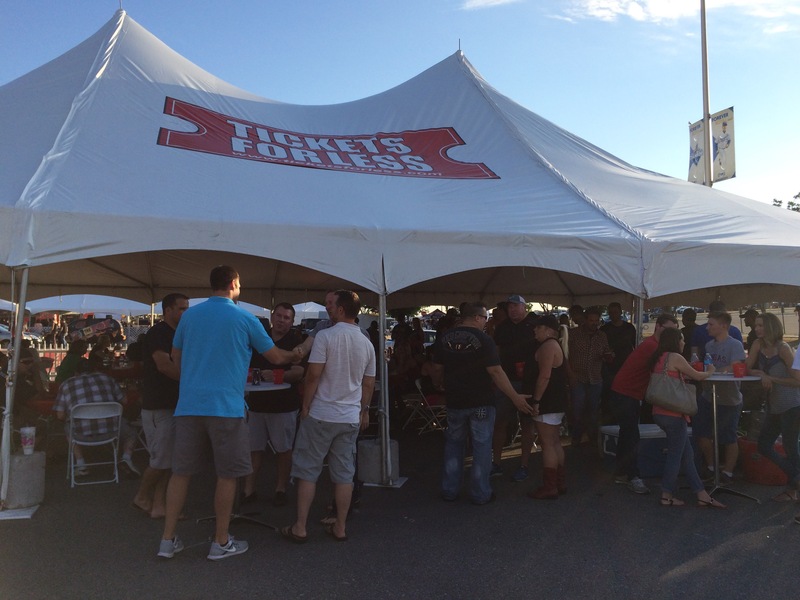 Tickets For Less has hosted the tailgate for multiple events at Arrowhead. 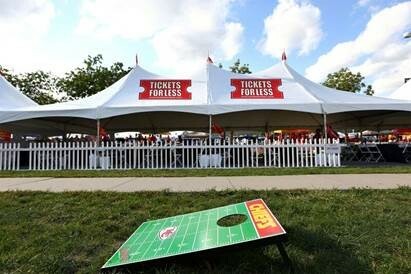 Tickets For Less will feature a tent similar to this at any Arrowhead Stadium events. 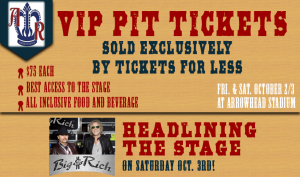 Tickets For Less is now an official sponsor of Arrowhead Events.